By Staff, Publishers Editorial. Published by Lexis Nexis Matthew Bender. 2015. The Texas Annotated Criminal Code facilitates quick and dependable research and interpretation of Texas legislation. 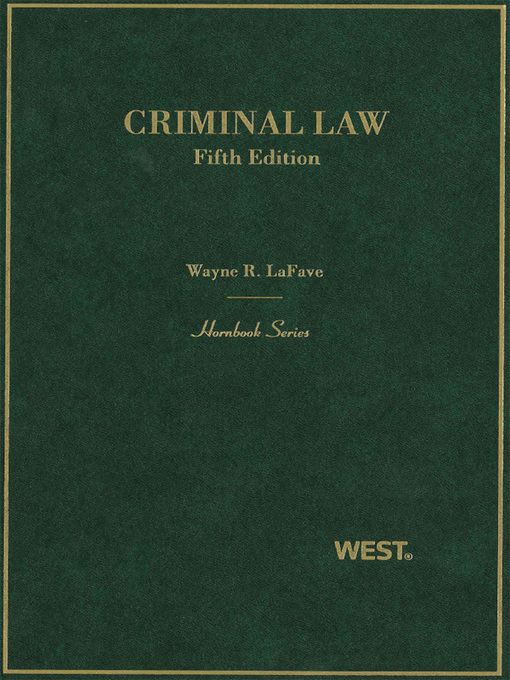 Perfect for the specialized or large firm, this comprehensive volume includes statutes from Code topics relevant to the practice of criminal law. All statutes and amendments are updated from the latest regular session and called session. In addition to amendments made each year, the LexisNexis attorney-editors have included material on many related topics: Provisions about controlled substances from the Health and Safety Code, Material regarding drivers' licenses and certificates and numerous traffic laws from the Transportation Code, Statutes relating to offenses in the Alcoholic Beverage Code. 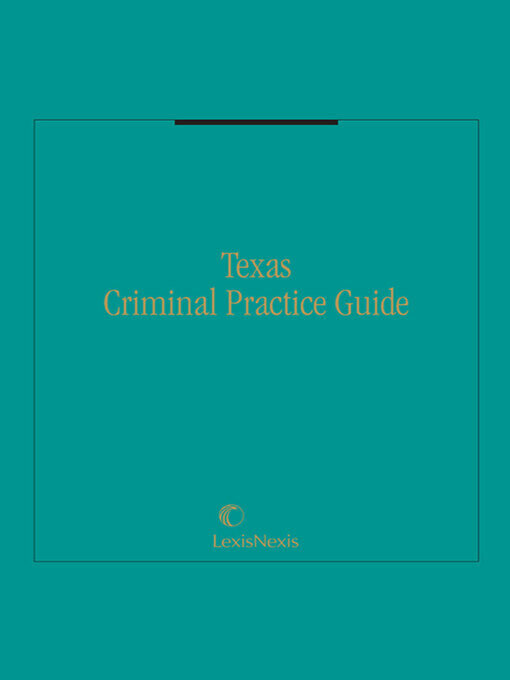 Texas Annotated Criminal Code also includes the Texas Rules of Evidence and the Texas Rules of Appellate Procedure, and a full index helps you find the information you need efficiently and effectively. By Paul McClung. Published by James Publishing. 2018. This recently revised title has been continually in print for 40 years and contains 650 pre-drafted instructions. Supporting legal analysis is included, along with quotations from statutes, discussion of common law, critiques of wayward decisions, and quick reference charts. 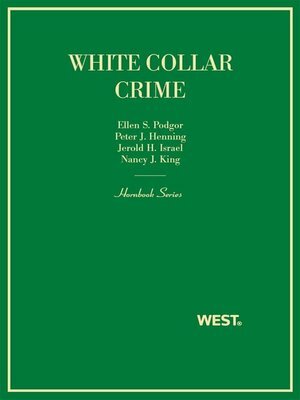 This edition contains a new chapter on Criminal Instruments which includes topics relating to wire, oral, or electronic communications; the Property chapter has new data on the crime of online harassment. By Mark Daniel. Published by James Publishing. 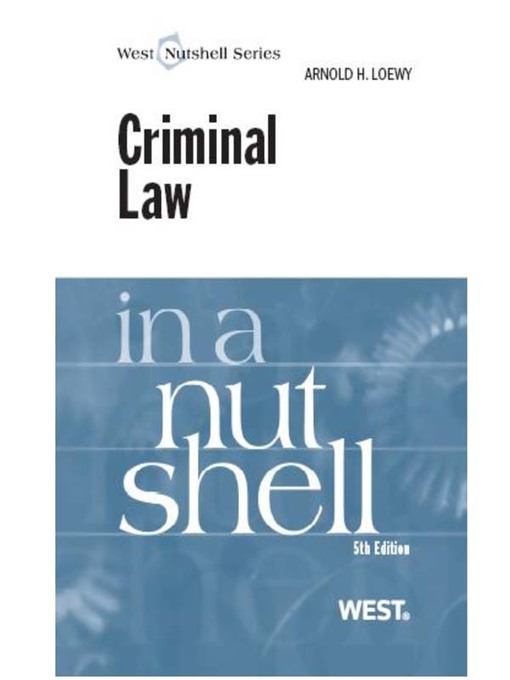 The title is an authoritative source of Texas criminal law, covering 3,800 cases and 1,000 code sections. 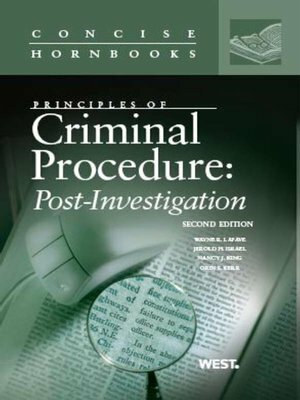 Includes foundations, objections, tactics, and authorities for admitting and excluding 33 specific types of criminal evidence; plus timesaving checklists. Full section on the expunction of arrest records in Texas. Includes a full-text CD. By Karen Houppert. Published by New Press. 2013. On March 18, 1963, in one of its most significant legal decisions, the U.S. Supreme Court unanimously ruled in Gideon v. Wainwright that all defendants facing significant jail time have the constitutional right to a free attorney if they cannot afford their own. Fifty years later, 80 percent of criminal defendants are served by public defenders. In a book that combines the sweep of history with the intimate details of individual lives and legal cases, veteran reporter Karen Houppert movingly chronicles the stories of people in all parts of the country who have relied on Gideon’s promise. There is the harrowing saga of a young man who is charged with involuntary vehicular homicide in Washington State, where overextended public defenders juggle impossible caseloads, forcing his defender to go to court to protect her own right to provide an adequate defense. In Florida, Houppert describes a public defender’s office, loaded with upward of seven hundred cases per attorney, and discovers the degree to which Clarence Earl Gideon’s promise is still unrealized. In New Orleans, she follows the case of a man imprisoned for twenty-seven years for a crime he didn’t commit, finding a public defense system already near collapse before Katrina and chronicling the harrowing months after the storm, during which overworked volunteers and students struggled to get the system working again. 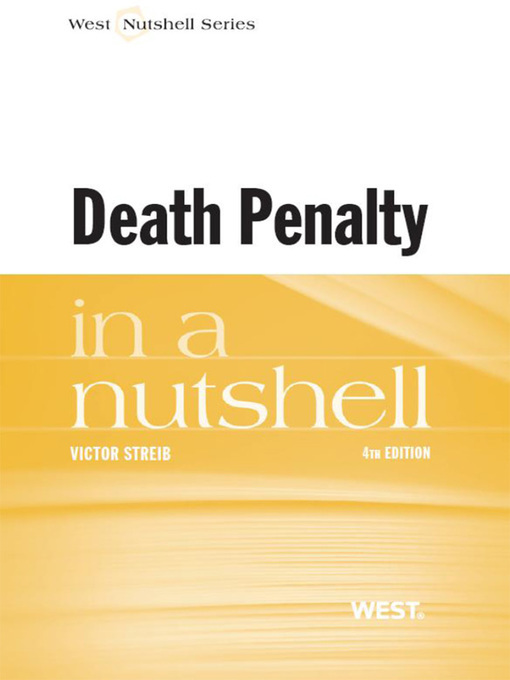 In Georgia, Houppert finds a mentally disabled man who is to be executed for murder, despite the best efforts of a dedicated but severely overworked and underfunded capital defender. Half a century after Anthony Lewis’s award-winning Gideon’s Trumpet brought us the story of the court case that changed the American justice system, Chasing Gideon is a crucial book that provides essential reckoning of our attempts to implement this fundamental constitutional right. By Joe Nickell. Published by University of Kentucky Press. 2014. By Wayne LaFave. Published by Thomson West. 2010. 5th edition. By Arnold Loewy. Published by Thomson West. 2009. 5th edition. By Donna Coker; Robert Weisberg. Published by Thomson West. 1st ed. By Paul Bergman. Published by Nolo Press. 2018. 4th edition. 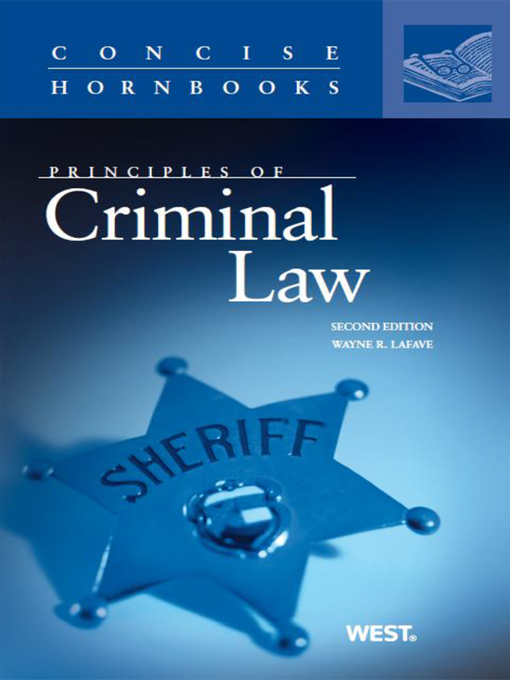 "Criminal Law: A Desk Reference covers the basic to the complex in alphabetical order. Whether it’s “alibi” or “writ of habeas corpus,” the book makes it easy to find and understand what you’re looking for. It even provides links to articles about the law in your state. By Janet Traken. Published by Atlantic Publishing Group, Inc. 2009. This comprehensive guide assists readers in understanding how to represent themselves well in traffic court. By American Immigration Lawyers Association. Published by American Immigration Lawyers Association. 2013. 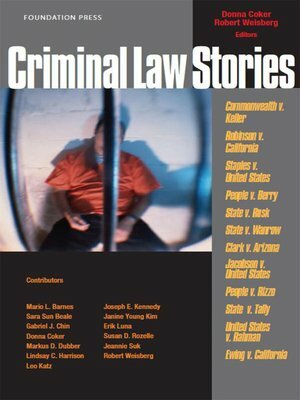 This title provides as thorough analysis of of the most important issues in the complex nexus of immigration law and criminal law. By Wayne LaFave. Published by Thomson West. 2010. 2nd edition. By Wayne LaFave. Published by Thomson West. 2009. 2nd ed. By Edwin Sutherland. Published by AltaMira Press. 2013. 11th edition. By Robert Davis. Published by Rand. 2010. By Paul Bergman. Published by Nolo Press. 2018. 15th edition.